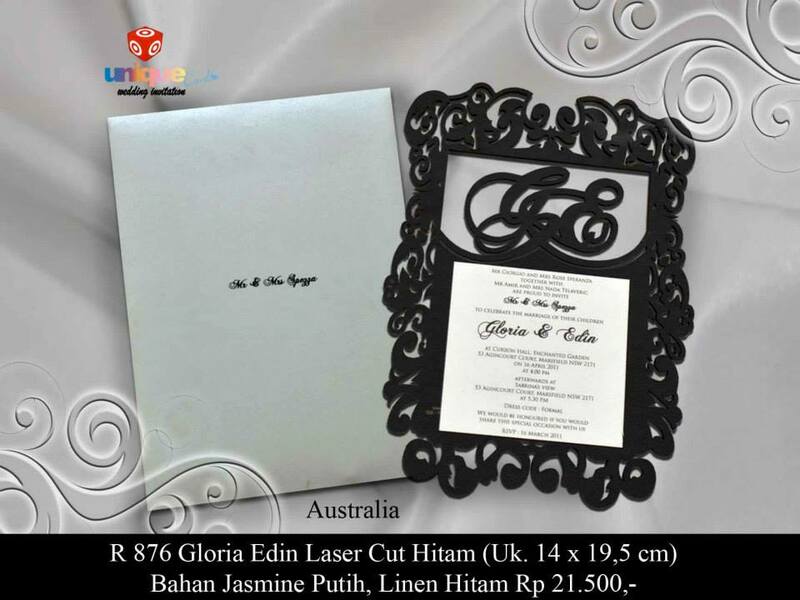 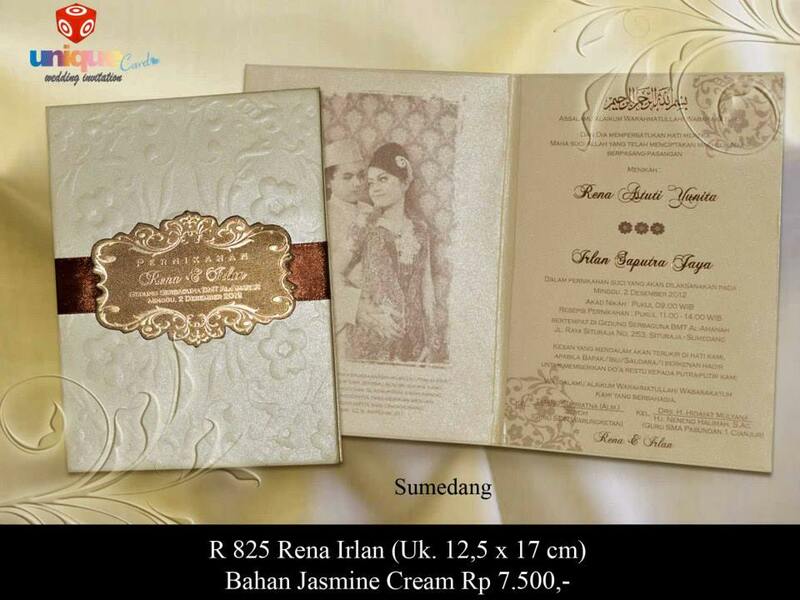 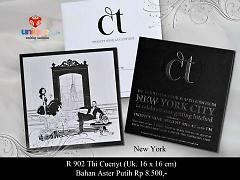 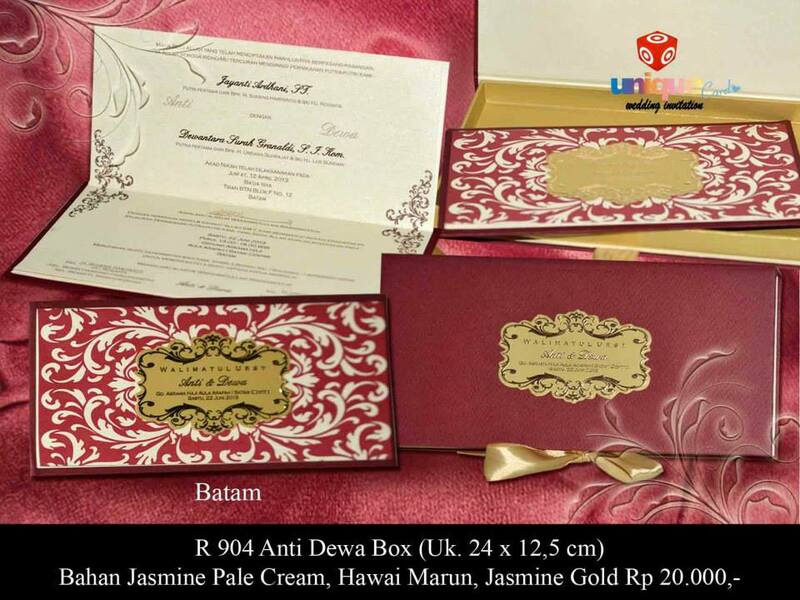 we creates custom, unique, luxurious, couture wedding invitations in the Bandung area. The best handmade wedding invitations are created in our studio on the City of Bandung - Indonesia. If you are looking for unique wedding invitations for your special event, we can help.